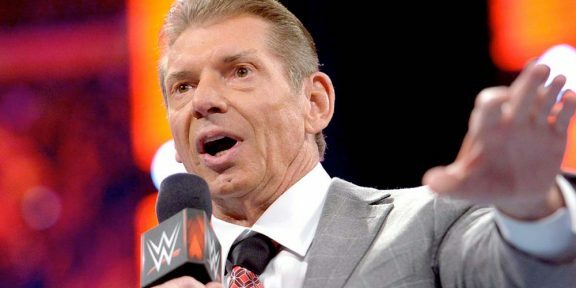 More often than not, the audience turns up when Vince McMahon is announced for Raw although they quickly leave when his segment is over. WWE has not elaborated on what “shaking things up” mean this time around, obviously not announcing anything to get eyeballs on the show. 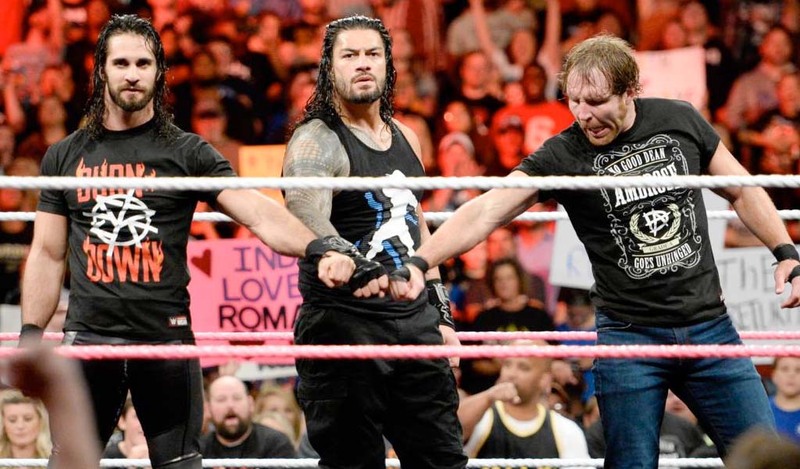 Raw has endured a pretty horrible year when it comes to numbers as viewers keep decreasing every week. Over the past two weeks alone, Raw has pulled in the worst numbers in modern-day era, with some of the hours barely breaking the two million viewer mark. 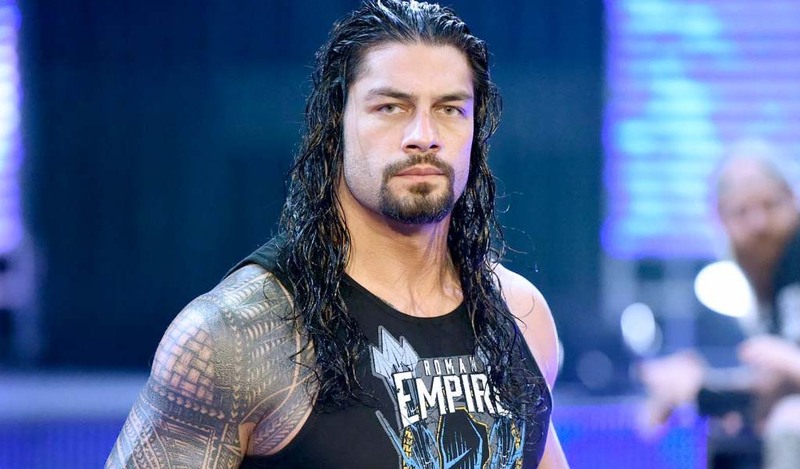 Smackdown has also suffered with the show not even getting two million viewers over the past two weeks. 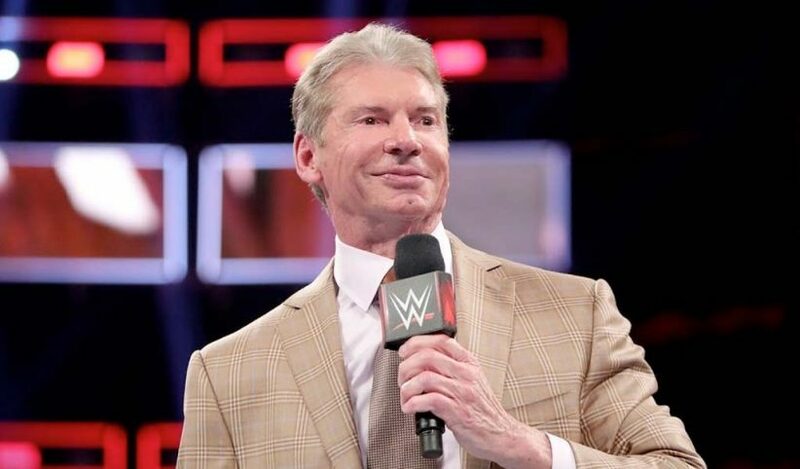 Vince McMahon last appeared on WWE television on the Smackdown 1000 episode.